Looks simple, huh? I just love to use black n gold for them. 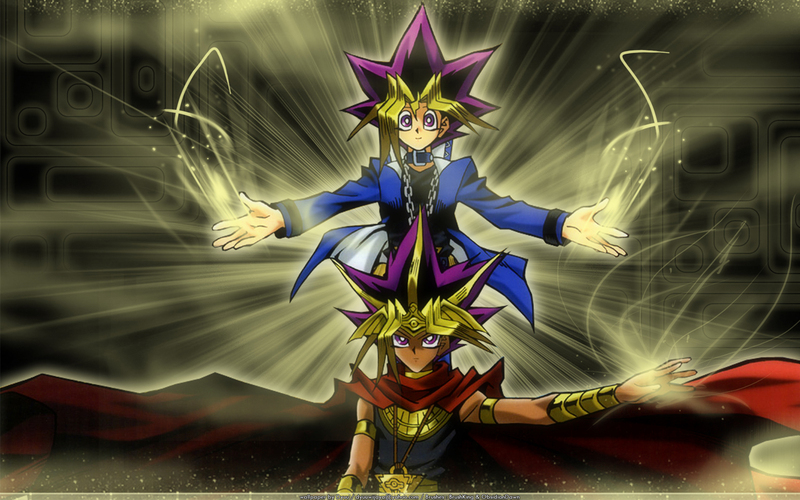 Coz I think it's the most suitable color for Atem (Yami) n Yugi. yugi wallpaper!? and a good one? !